Today, most people would agree that college is a means of helping to advance a career path and future income. However, this educational goal often comes with a mountain of student loan debt. That price tag can be optimistically offset by the vision of a long and financially rewarding career. Plans may not always work out as we envision, but what if something tragically affected the student borrower? What happens with all of that debt, and is there a financial ripple effect for anyone else? The numbers are staggering for student loan debt! Who’s really on the hook for the debt? Now, take all of that information and tack on a bigger worry. What if the student borrower had an untimely death? What if they didn’t have an estate or spouse? Isn’t the student loan debt just written off? Unlike auto or home loans, there’s no collateral property to sell. This complication can result in the debt outliving the student borrower which sometimes creates a sinkhole for others. Why? Let’s look at how the type of loan impacts loan forgiveness or broader consequences. Public Educational Loans: Public educational loans are typically set up with the student listed as the borrower and not requiring a co-signer. According to Federal Student Aid guidelines[iii], if the student [borrower] dies before the federal school loans are repaid, then the loans are forgiven. The debt will be cancelled after family members provide the Federal Student Aid office with the required proof of death. But here’s the wild card. Student loans from private financial institutions have their own set of rules based on the lender’s policies. In many cases, if there is a co-signer on the loan and the student borrower dies, private lenders will try to pursue repayment from the borrower’s estate. If there is no estate, any co-signers could be responsible for the student’s outstanding school loan debt. And the snowball just keeps rolling. Some loans may even have acceleration clauses that require payment in full upon the borrower’s passing. Whether you’re the student, the parent of one or a gracious student loan co-signer, do a little research, understand your options and create your Plan B. Big picture? As the numbers indicate, student loan debt today could equal the cost of a home or minimally a significant down payment, so what can you do to minimize your co-signers’ risks? Considering the financial ramifications, it’s becoming more commonplace and lender-recommended for you (or the co-signers) to take out a life insurance policy on you to cover the student loan debt should you pass away. (Term life insurance coverage is often chosen given the simplicity, lower rates, and limited term period.) When estimating the coverage amount, keep in mind that the policy should cover the student loan debt amount and any potential interest that could accrue during the life of the loan. Life insurance to cover my student loans if I die? Yes. It’s a way to give your co-signers some assurance that supporting your academic goals won’t become a mistake for them later. Talk with a life insurance agent. This policy could be a way to cover that debt for your co-signers, but it also could offer an additional cushion of protection at discounted rates because you’re young. Once you account for that five-figure student loan debt in your policy, add a little more to the coverage amount in anticipation of future plans down the road—like a home, spouse or child. In fact, the average rate on a $100,000, 20-year term life insurance policy for a healthy 25-year-old is approximately $10 per month[vi]. That’s comparable to two specialty coffees a day. It’s a little effort to get some peace of mind as you head off to start your day. [ii] “A Look at the Shocking Student Loan Debt Statistics for 2017,” Student Loan Hero (https://studentloanhero.com/student-loan-debt-statistics/), July 11, 2017. [v] Check the loan requirements in residential community property states (AZ, CA, ID, LA, NV, NM, TX, WA or WI) on how student loan debt could impact a spouse. [vi] Terms4Sale.com (https://www.term4sale.com/) with composite term life insurance premium rates for a $100,000, 20-year policy as: under $10 or less/month for a female, 24, preferred plus, non-smoker; and $12 or less on average for a male, 24, non-smoker from an insurer with an A.M. Best rating of A- or higher. Find the life insurance you need to protect your family, at a price you can afford. 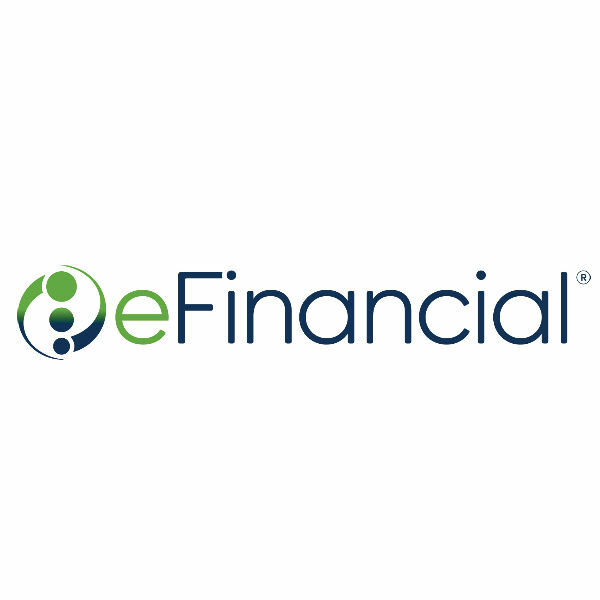 Get quotes from multiple carriers and personalized guidance from a licensed eFinancial agent to help you choose the right coverage.